Some of the richest content in our historic newspapers are the political cartoons and comic strips embedded within the pages of text. 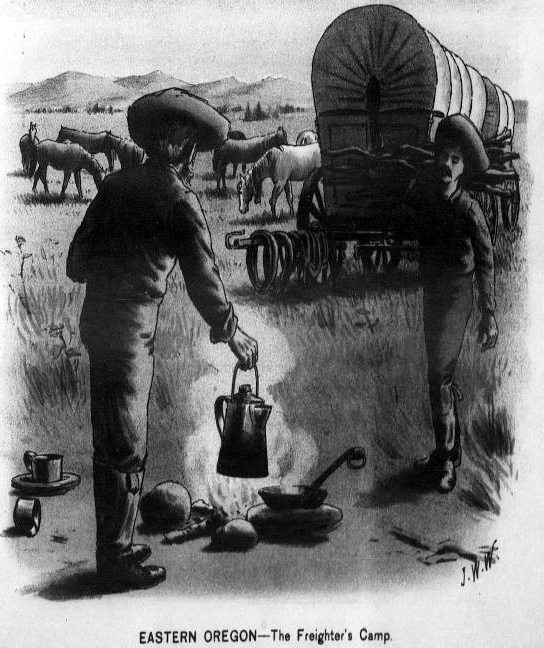 Newspapers digitized through the Oregon Digital Newspaper Program and made available online at Historic Oregon Newspapers (http://oregonnews.uoregon.edu) are keyword searchable, but it may be difficult to find images, cartoons, and comics. 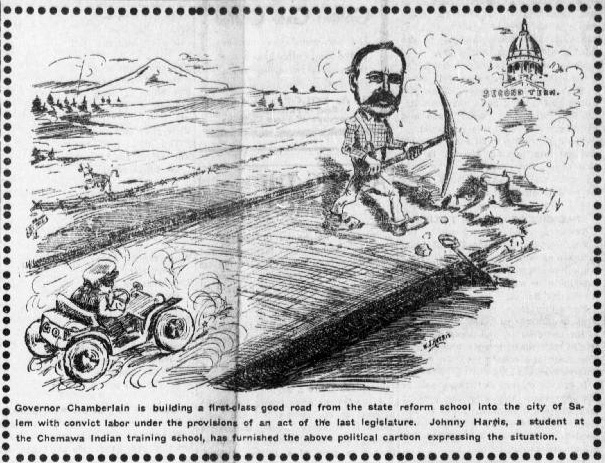 The Morning Oregonian is likely the most common source for finding editorial and political cartoons, but that’s not to say that other historic Oregon titles aren’t holding interesting cartoon gems within their pages. That’s where the fun of searching and browsing comes in! If you come across any cartoons, comics, or images that might be of interest to others, please leave a comment below, indicating the newspaper title, date, page number, and subject matter depicted. With your help, we can make these culturally significant images more findable for all! 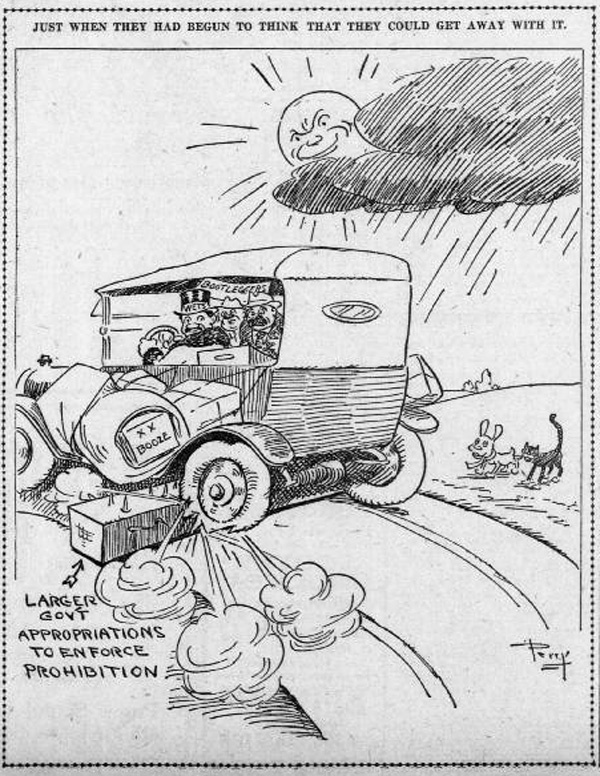 For a political cartoons teacher’s guide, please see Political Cartoons in U.S. History, from the Library of Congress’ Teaching with Primary Sources, Teacher’s Guide, Primary Source Set. 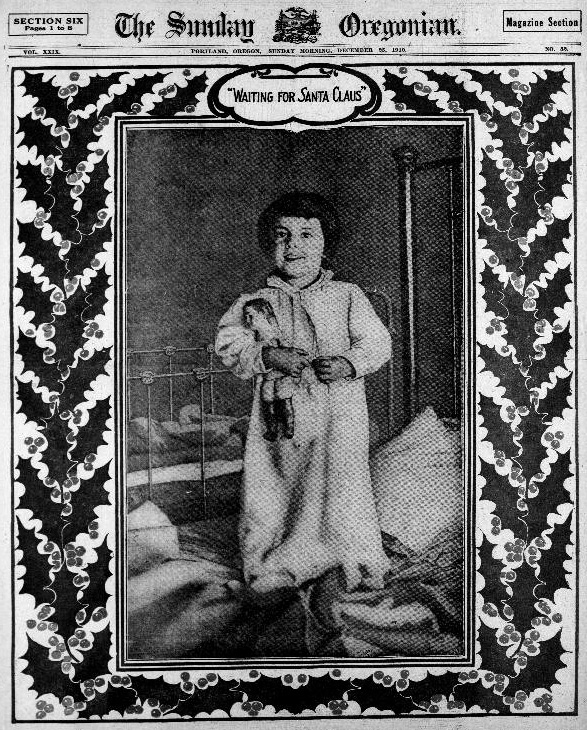 ‹ Oregonian Now Available Through Dec. 1922!